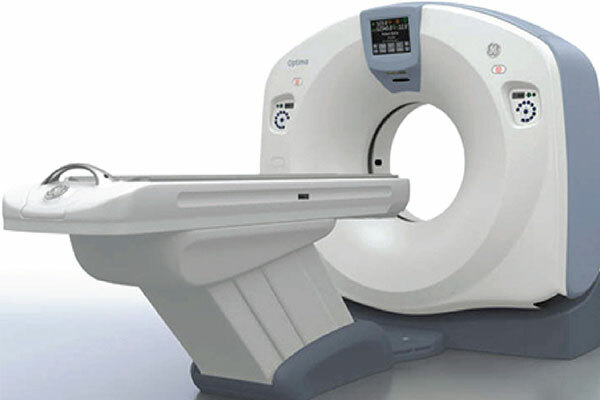 A revolutionary computer tomography (CT) scanner that uses two sources that efficiently scan through the heart, lungs, and other parts of the body as small as blood vessels and small arteries within the lungs. 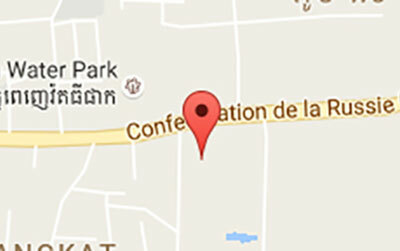 This helps doctors to provide a diagnosis and to plan an appropriate treatment – if necessary. It also reduces radiation exposure by as much as 70%. 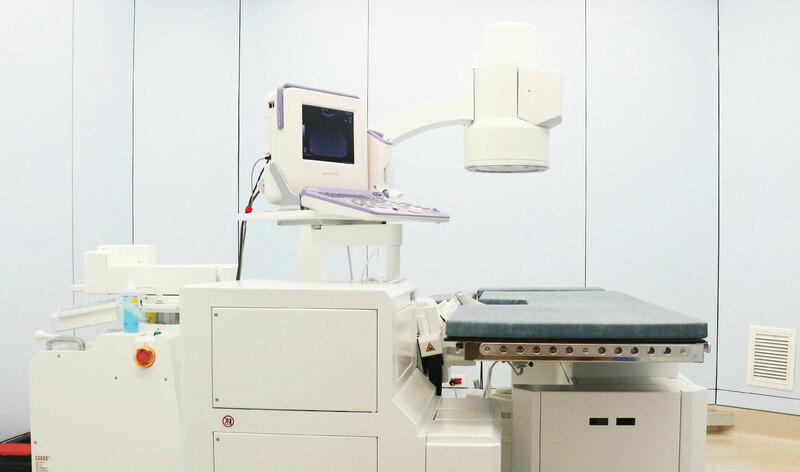 Rather than use X-rays to scan the body, magnetic resonance imaging (MRI) allows physicians to look inside the body to provide an early and accurate diagnosis of various illnesses and injuries without pain, surgery or radiation. 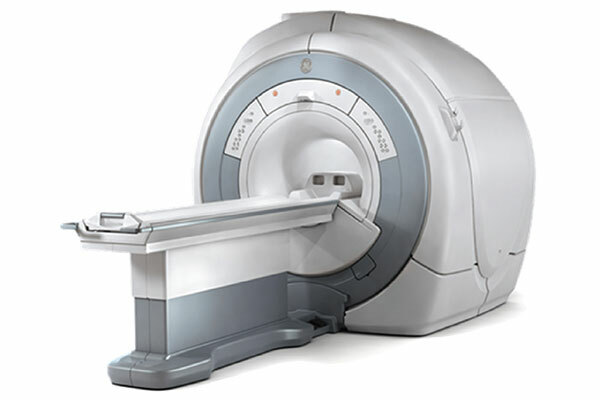 MRI technology sends radio waves into the body and measures the reflective response with a computer to create a series of detailed images of internal organs, tissues, bones, joints, and blood vessels. This technology is commonly used to identify breast abnormalities or cancer in its early stage and can detect small lumps that cannot be felt. This technology is extremely important in early diagnosis. 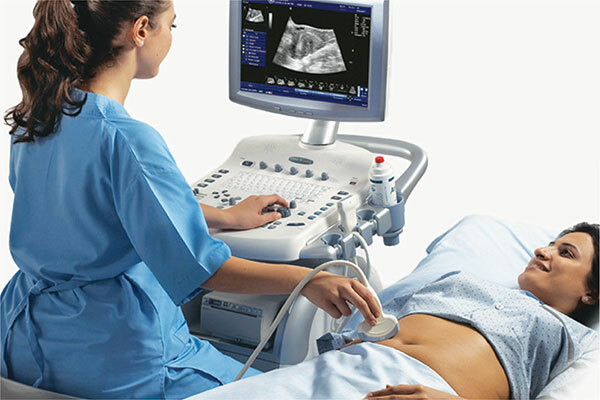 Utilizing high-frequency sound waves, ultrasound is a painless procedure to find abnormalities inside the body. 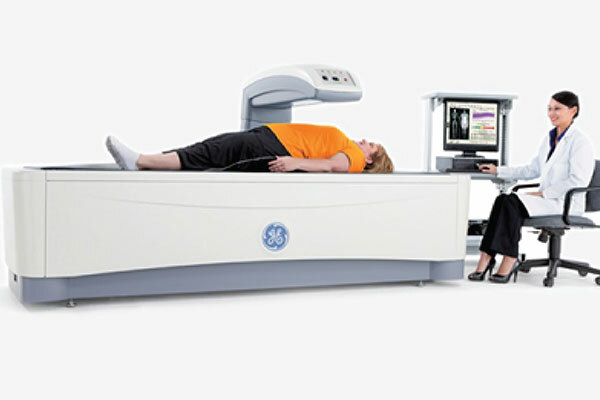 This medical imaging technique is particularly useful in diagnosing osteoporosis or a possible softening of the bone. 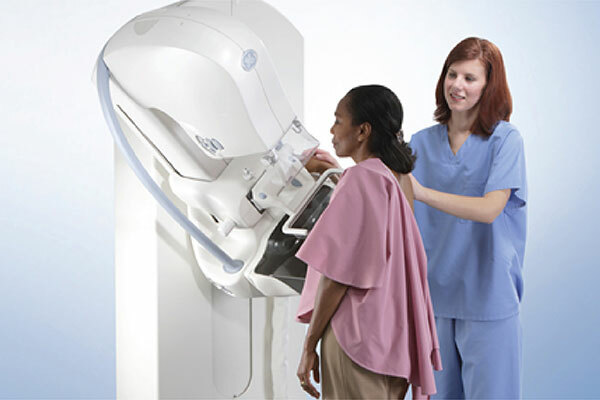 Bone density scans are particularly important for post-menopausal women. 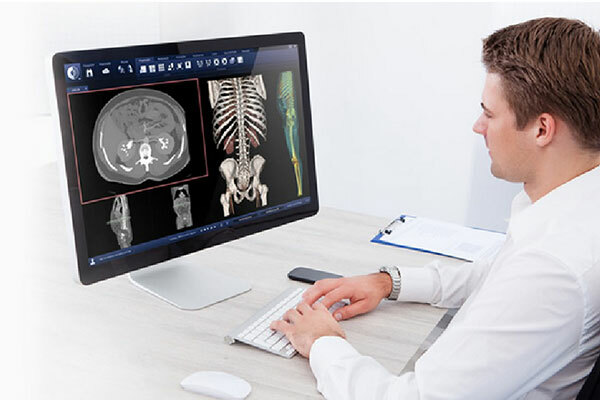 Using a state of the art digital picture archiving communication system enables the collection and transmission of medical data, as well as X-ray images, via the hospital’s computer network. doctor’s eyes during the whole treatment and no hospitalization. Stone hit rate almost 100%, very safe to patients.